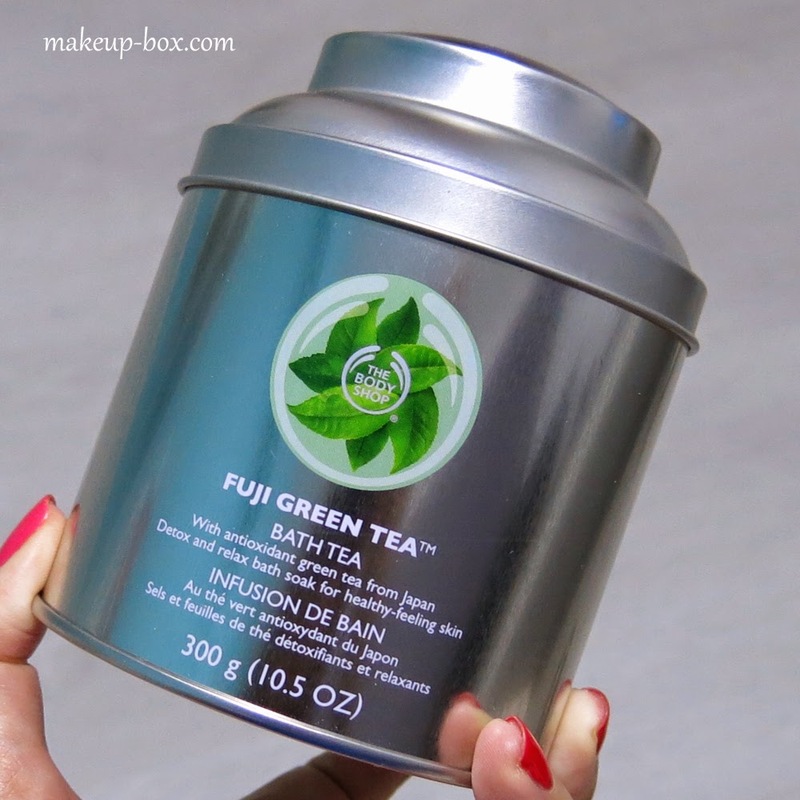 If you love the bracing, translucent freshness of green tea scents, heads-up as the Body Shop has just launched their new Fuji Green Tea range, which is made with real green tea imported from Japan. 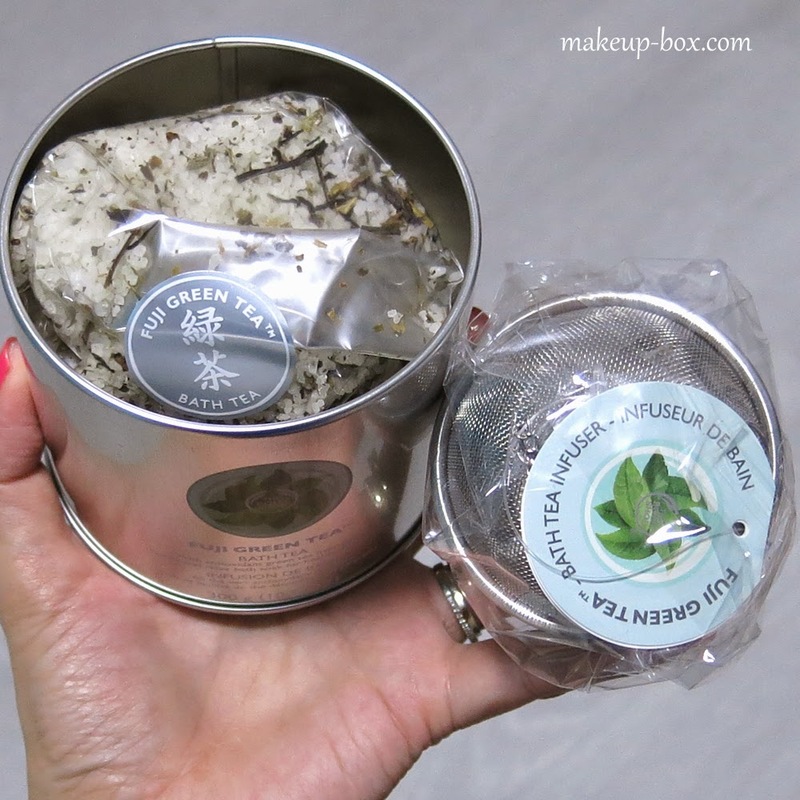 Now besides smelling great, green tea also has a lot of antioxidant properties when ingested or applied topically. 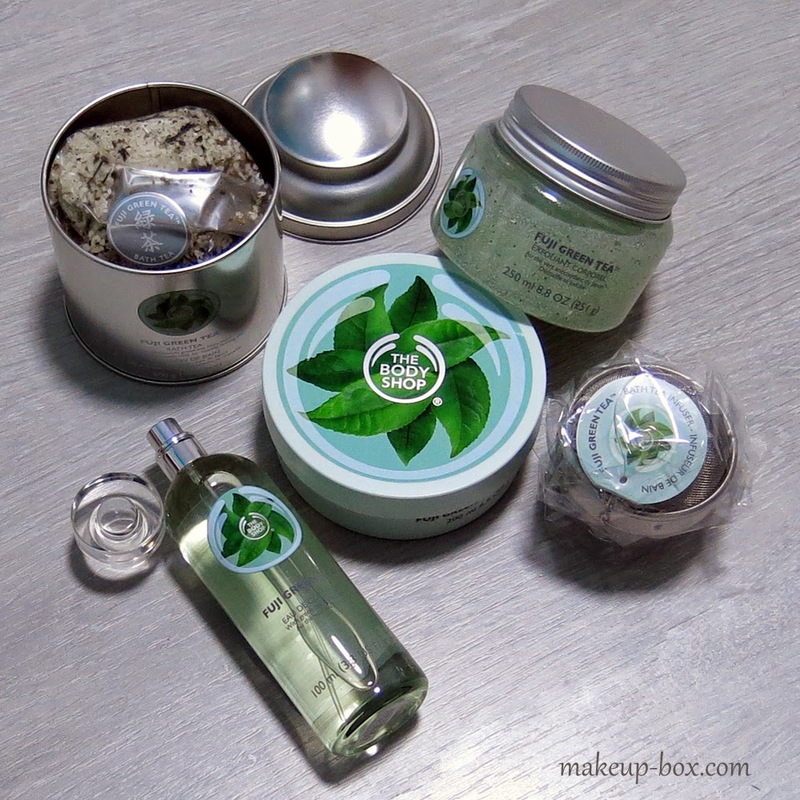 Now I don't know whether there is enough of a concentration in these products to make a huge difference, so I would stick with purchasing it simply based on whether you like the scent or not. The range includes the whole gamut of the usual bestsellers, including a scented cologne spray, an exfoliating scrub, a "bath tea" or salts, an accompanying infuser, just like you would use when brewing tea leaves, and a body butter. The scent itself is very fresh and clean, almost astringent because of the tea and the citrus. It isn't a straight tea smell, but more of a blend between herbal and fruity-fresh. There are also some soft florals in there so it oesn't smell completely like a men's cologne, but if girly sweet scents aren't your thing, or you're looking for bath products that you can enjoy together with your partner, this is a good choice. Notes in the fragrance include green tea, bergamot, lemon, mandarin, camellia, jasmine and violet. The Bath Tea is probably the most interesting product in the range, because it's a tin of tea-infused crystals that you can just throw into the bathtub for a detoxifying soak. It's optional to buy that Bath Infuser (like tea infusers, it stops loose tea leaves from floating all around in your bathtub and interfering with your at-hoe spa experience. I swear - when my mother saw the tin and the infuser she thought it was for drinking. Until I opened the jar and showed her the bath salts. I'll still give her the infuser of course. She can do whatever she want with it. Including make tea. 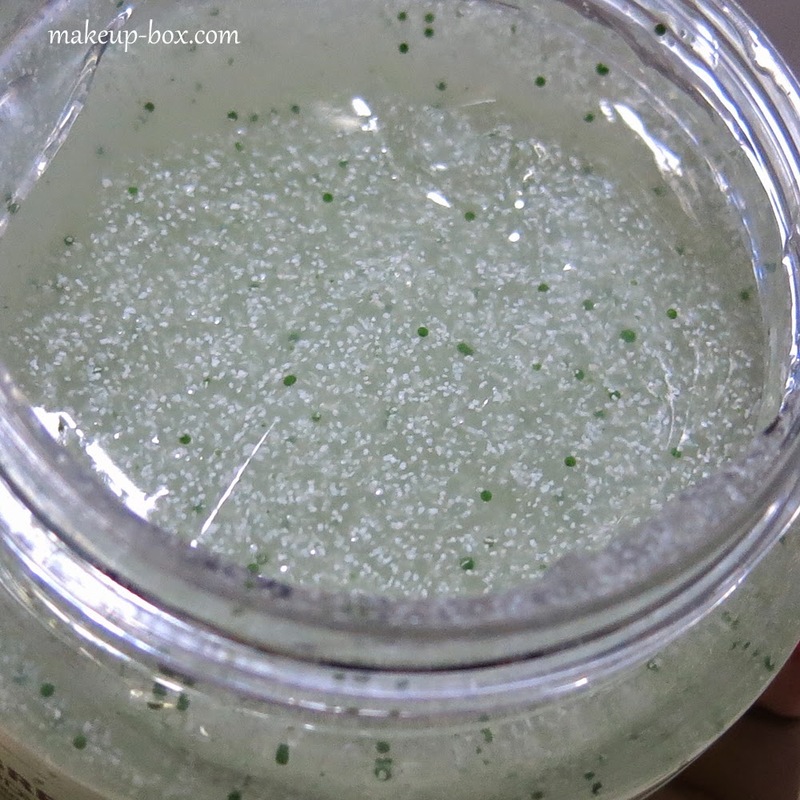 The body scrub is one of those gel like scrubs that's very runny, and filled with sooth little jojoba beads and capsules infused with green tea extract. I'm not a huge scrub-user but if you want something quite smooth and gentle, this is a good alternative to more scratchy sugar and fruit kernel scrubs around. And it smells SO strongly og that green tea fragrance that it's really bracing to use it in the morning. My favorite product is the body better though. If you've tried The Body Shop's body butters before, you'll know they range from very light and runny to thick and buttery. 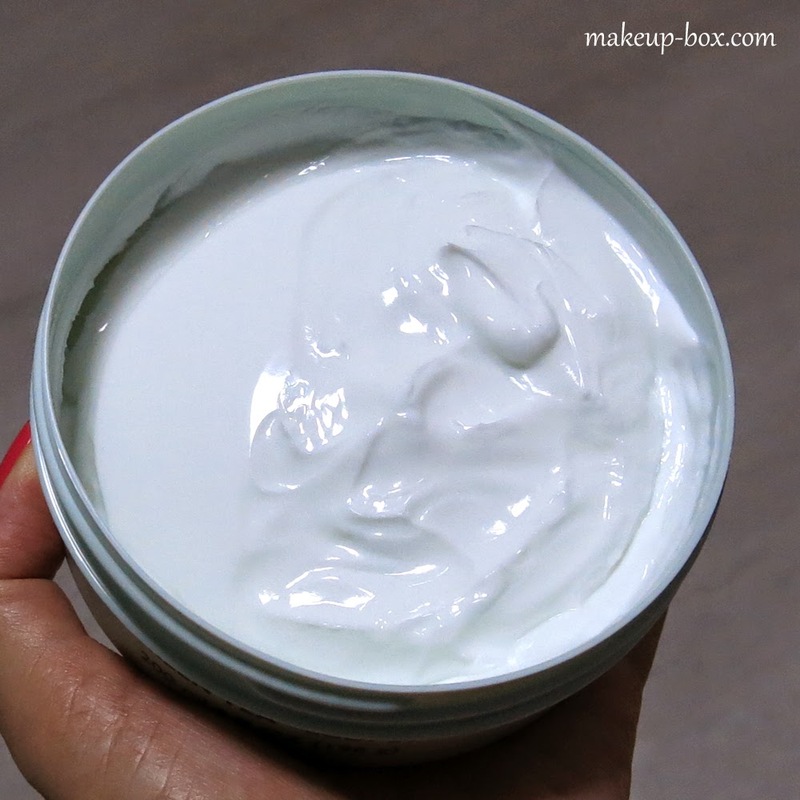 This one falls in-between and is designed for all skin-types, like thick Greek yogurt, and the hydration lasts for hours. The scent is strong enough that you can layer this with the cologne and really increase the lasting power of the light scent. The cologne itself is very fresh but lasts barely an hour or two on me. It comes in a big bottle so you can reapply all the time, but I am not sure I want to bring a glass bottle around and spray every couple of hours. It's nice, but not essential unless you want to layer all the products for he full experience. Yes, I agree with your point that the green tea is the best and healthier drink for all people. I do not seem to do well by drinking normal tea’s as they give me lot of headaches. Now, I do well with Green tea. Buy Green Tea online India and avail the benefits for healthy life. Great and Amazing Post! 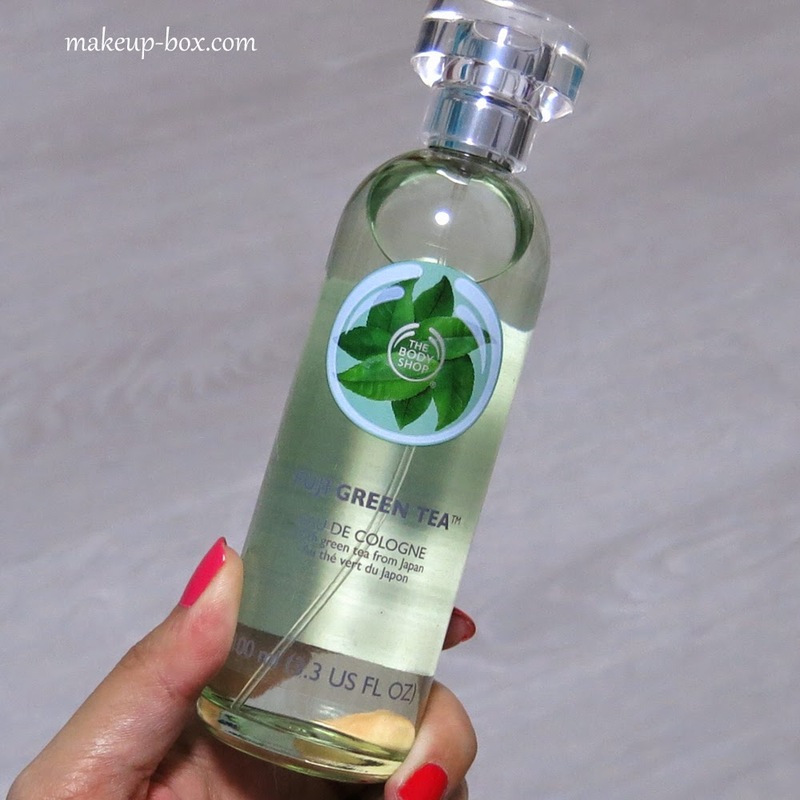 I never heard about liquid Green tea. that's looking amazing. Thanks for sharing. Thank you so much for sharing this information, this will surely help me in my work and therefore, I would like to tell you that very fewer people can write in a manner where the reader understands just by reading the article once carefully. Thank for the information. Read more about QuickBooks Error 3371 and QuickBooks Proadvisor Support.